Next week we are going to take a carting clinic and we needed a cart for the class. We are very lucky that Spirit’s breeders Coreen and Steve Johnson from Tailspin Bernese Mountain Dogs generously offered to lend us one of theirs. We went to their acreage on Sunday to fit Spirit with her harness and cart. Since we have been doing kick sledding I was worried that Spirit would want to take off running with the cart rather than walking in a nice heel beside me. She was a little spooked by the metal supports running along side her body but I think she did ok.
Of course it was freezing cold and windy for us two legged folks but the dogs didn’t mind. Here is a quick video of her first reaction to being attached to the cart and then her first experience pulling. 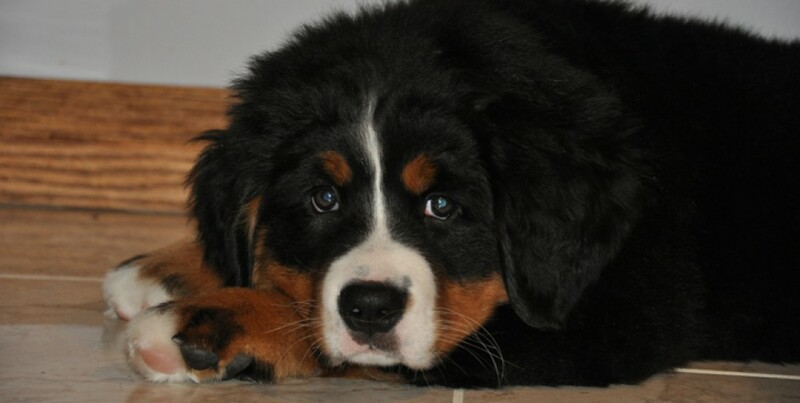 Berners were bred to pull milk carts in the Swiss Alps. I thought we should start with something a little easier like pulling a kicksled. We joined a local Meetup group, rented a sled and attended our first outing at the end of January. It went really well. It took Spirit a while to figure out the game but she did a really good job pulling the sled and trying to follow the teams ahead of us. We completed a 4km loop and had a wonderful time. This past weekend we went out with the group again. I think Spirit was possessed by the “pulling gods”. Oh my goodness she went fast….and full out on the down hill part. We only lasted about 10 minutes and ended up with 2 spectacular crashes and a bent ski on my brand new kicksled. I had my GoPro on my helmet (thank goodness I bought a helmet) so my wipeouts are on record. You can see that the camera was a little askew after the first crash and then it ended up buried in the snow after the second one. We went out again today to a local provincial park. It was mostly flat with a few gentle hills. It was a lot slower today since the terrain was relatively flat and there were no teams ahead of us to chase. I hope to go out with the Meetup group again this weekend. It was a beautiful, sunny New Year’s Day so my big girl and I went for a walk together without any of the other dogs. Spirit has been having trouble getting used to sharing her “Mom” with our foster puppy McMullin. Whenever I try and smooch him she pushes him out of the way and tries to get the attention. She was spayed 2 weeks ago so she has been very bored hanging out around the house without any physical activity except 2 gentle walks a day. Somehow she still managed to rip her toe nail almost completely off and leave just exposed tissue and bone. I had the unfortunate job of having to trim off the nail. I’m so lucky that we have such a strong bond that she completely trusted and allowed me to slowly and careful trim back the nail close to the base. Poor girl. She has sure had a run of bad luck health wise. Let’s hope that 2017 is a new beginning for her.